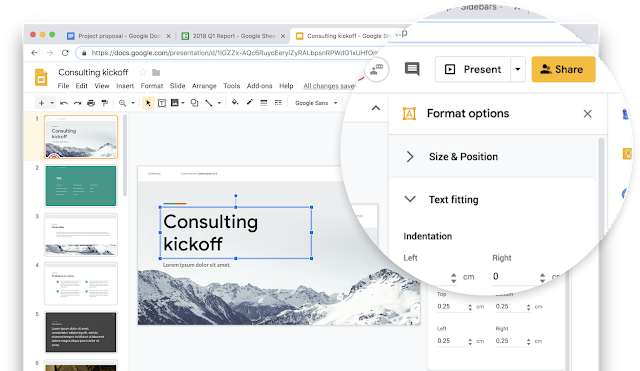 These updates won't include any functionality changes, just design tweaks that'll bring these web apps in-line with all the other major Google apps that received Material refreshes so far. 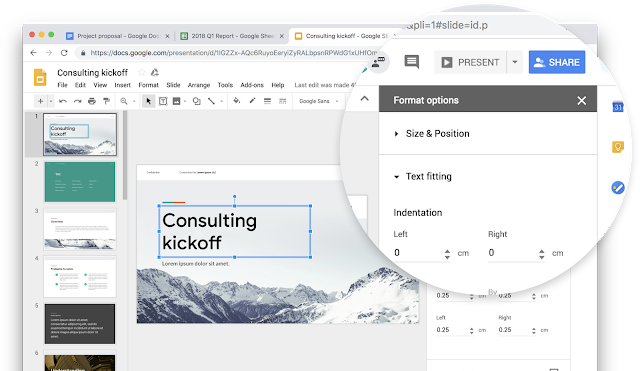 The main changes are the use of new, custom-designed typography; a more minimal, white space-heavy look (yes, I know most Google services are already very white, but somehow they're now even more white); and new iconography. 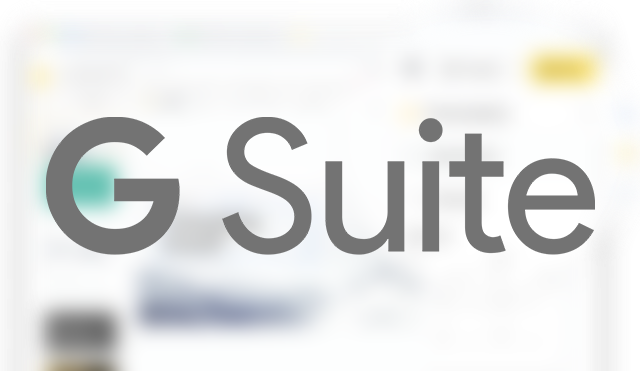 Whether or not you like the new changes, this is only the latest in a long string of Material updates, and Google promises more to come within its library of G Suite applications. If you'd really prefer to go another direction with Google's new look, though, you can always try extensions like Stylus, which provide themes and skins so that you can put together the dark mode you've always wanted. In any case, the new looks should roll out to all users within the next several weeks, so it won't be long before you get to see (and judge) the changes for yourself.